Did you know Chinese New Year is actually a Spring Festival? The new year gives you a clean slate. It’s a chance to sweep away all the negative, and welcome some good luck into your home and your life. 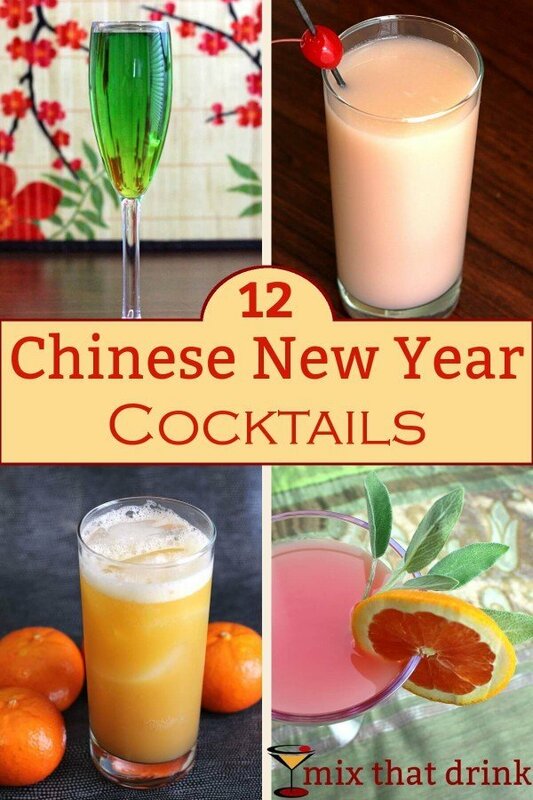 Whether you’re entertaining for the occasion or just want to hoist a glass in celebration, we’ve got some Chinese New Year Drinks for you to enjoy. 1. 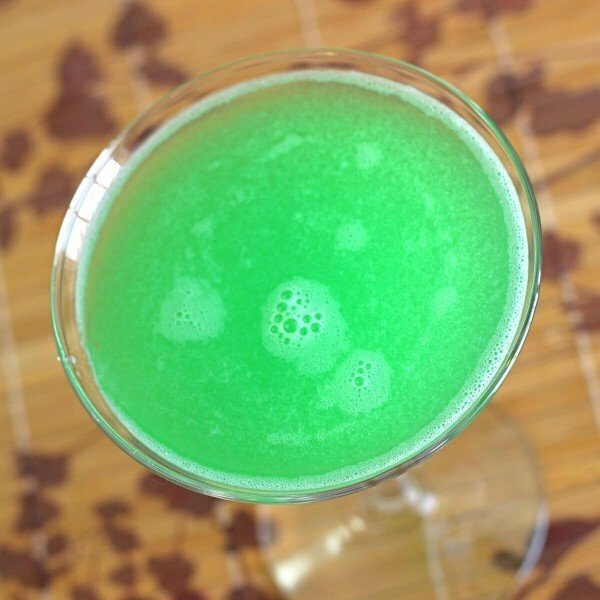 Jade Cocktail. Jade stone is considered invaluable in Chinese culture. It symbolizes the virtues of sincerity, loyalty, justice, wisdom and purity. If you need any of those in your life, try one of our variations on this cocktail. 2. 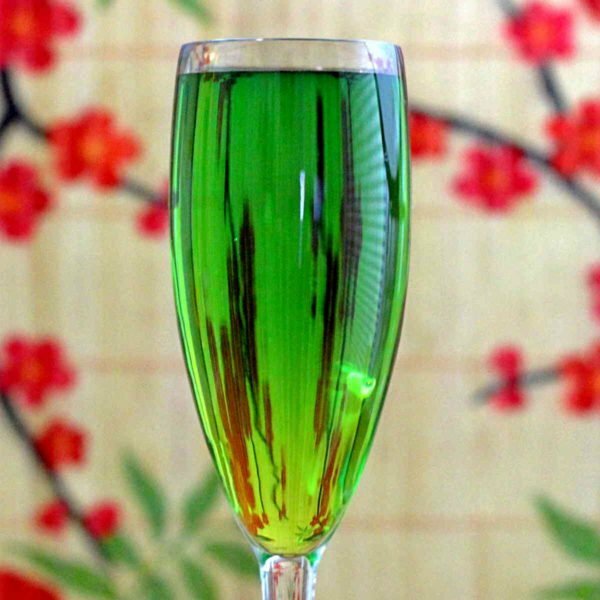 The Opium Cocktail. 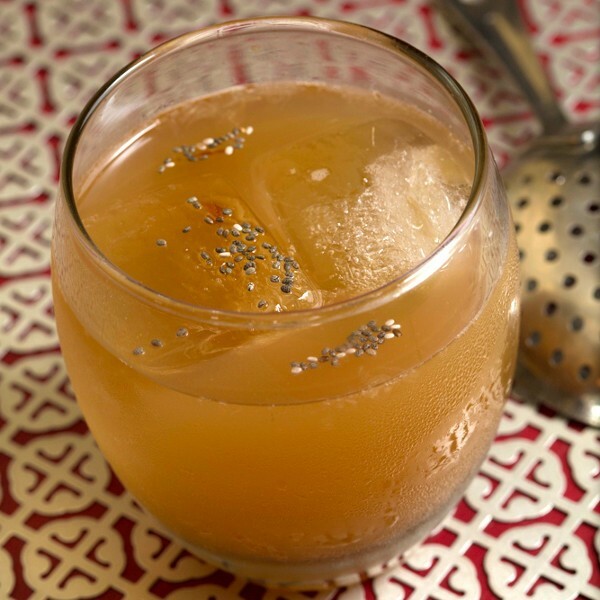 This unique drink is made with a poppy seed tincture, tamarind syrup, and other unusual ingredients. 3. Lychee Liqueur Martini. The lychee fruit symbolizes love, beauty and well-being. 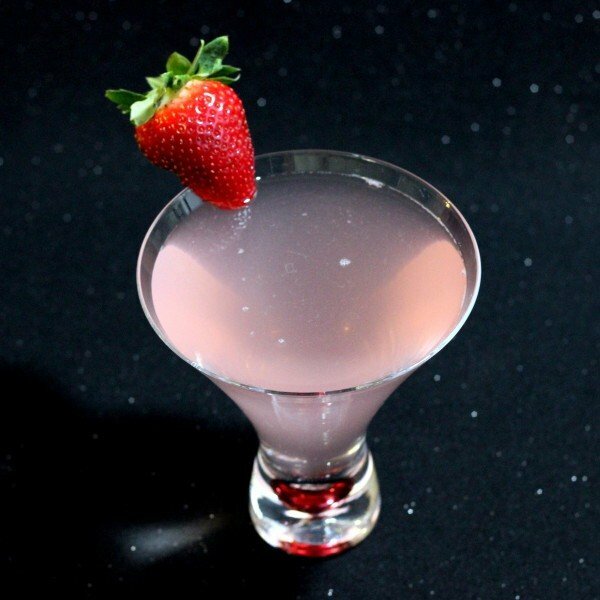 This drink features lychee liqueur, lychee juice and vodka. 4. Green Dragon. Featuring gin and Kummel, this cocktail blends complex herbal notes with mint. 5. Blood Orange Margarita. It may seem strange to include a margarita in this list. 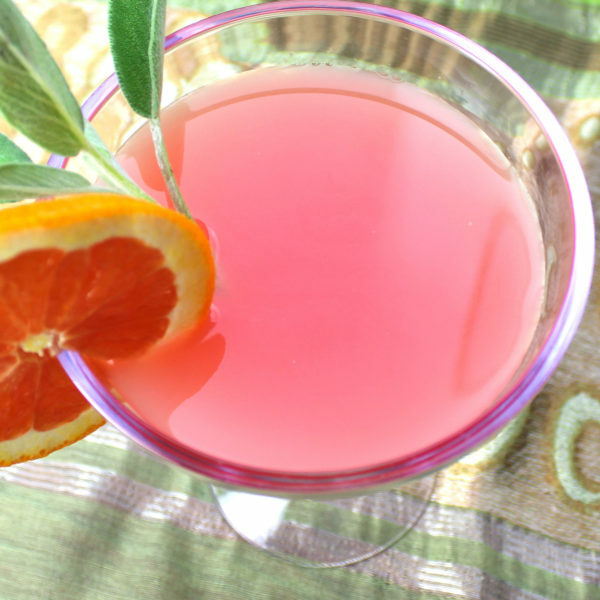 But this fascinating cocktail has blood orange juice as its base, and you can shake it with sprigs of sage to add a wonderful herbal note. 6. Lychee Nut Cocktail. Rum and cherry brandy meet lychee fruits in a blender, and this delicious drink results. 7. Monkey in a Tree. The monkey symbolizes cleverness and protection. 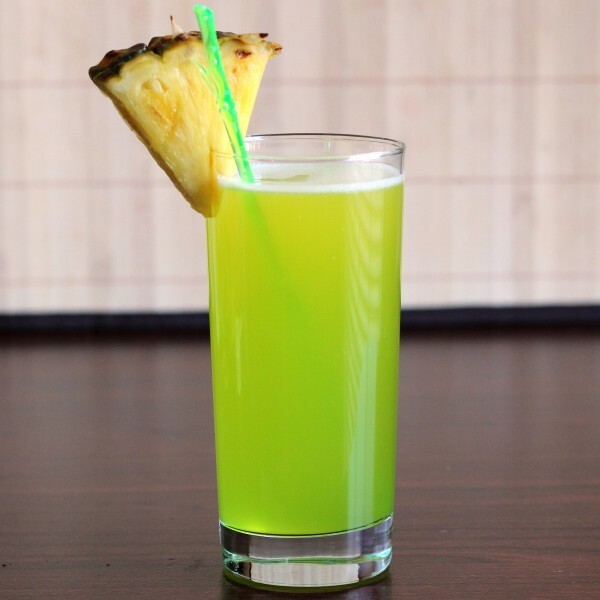 This drink features flavors of melon, banana and a hint of berry. 8. Delta Heat. 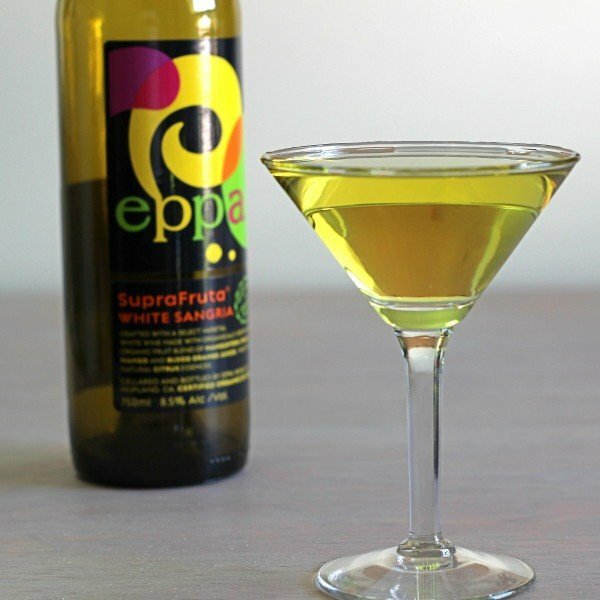 An unusual and fascinating combination of a sangria white wine, brandy and Midori. 9. China Blue. 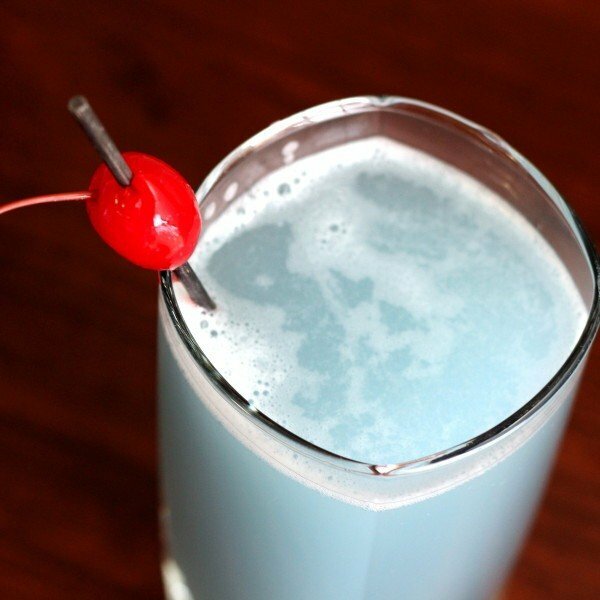 This beautiful looking drink features lychee liqueur, grapefruit juice and blue curacao. The color blue symbolizes healing calm. 10, The Orange Oasis. Oranges are a symbol of wealth and good fortune in Chinese culture.. 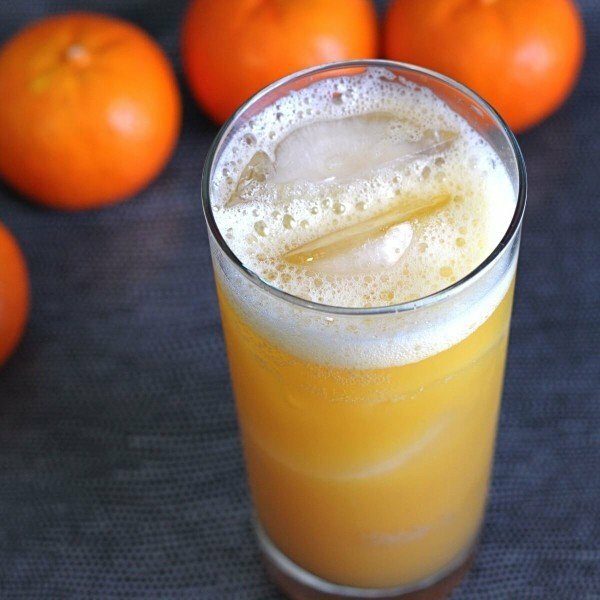 This drink cocktail features orange juice with cherry brandy and ginger ale. 11. Orange Blossom. 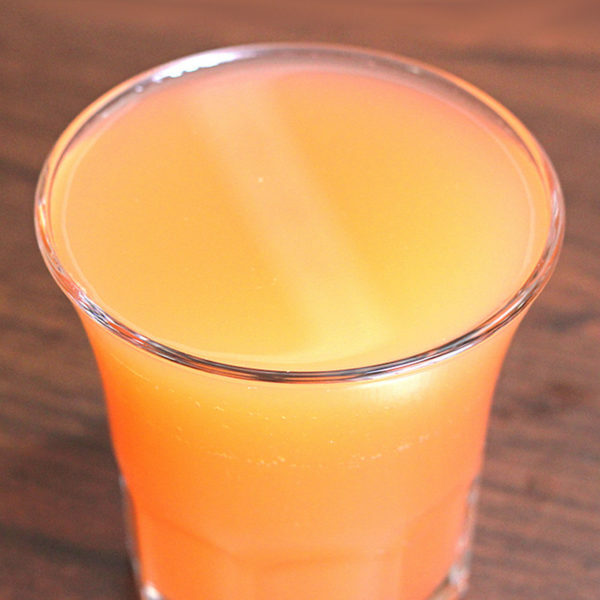 This cocktail features gin, orange juice and either gomme syrup or grenadine. For the last ingredient, you could also substitute pomegranate juice, which is symbolic of fertility. Or if that’s the last thing you want for the new year, stick with one of the others! 12. Palomino. The Horse represents practicality, devotion and stability. 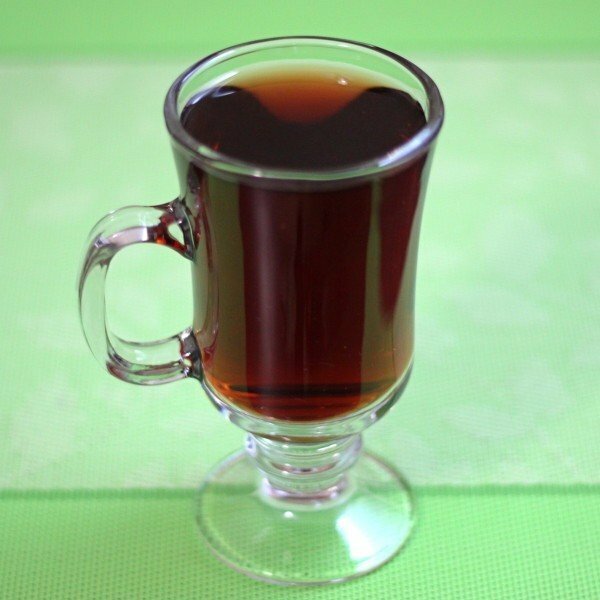 This cocktail features Chatreuse with Creme de Cassis, Frangelico and whiskey. Enjoy your Chinese New Year, and best wishes to you in that coming year!